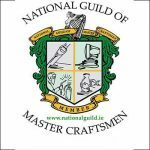 Quality tarmac contractors for West Cork including Skibbereen, Clonakilty, Kilbrittain, Bandon, Dunmanway, Bantry, Durrus, Schull, Ballingeary, Everies, Castletown-Bearhaven, Glengarriff and Rosscarbery. Get a free quote today on installing a tarmac driveway in West Cork from the experts at Ideal Drives and Patios. 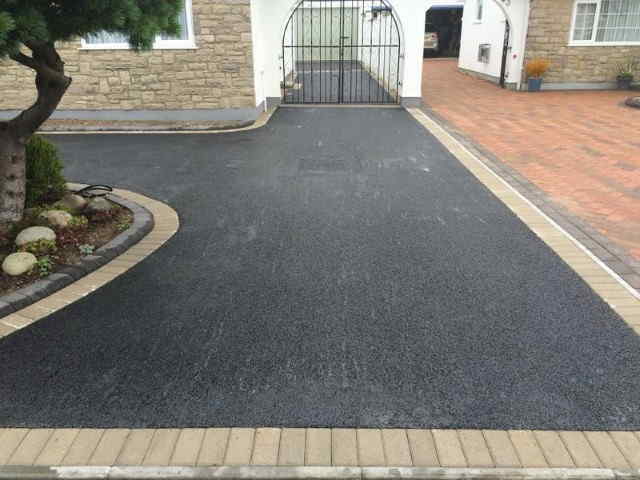 With a range of tarmac driveway options including standard tarmacadam, asphalt, resurfacing and replacements. During our free no obligation visit, we can go through multiple options including the types of drainage, the various wearing coarse finishes, the type of edging you would like and more. Make your West Cork tarmac driveway stand out today by adding concrete edging, block kerbs or even granite edging around your driveway. All the edging we use is designed for use with tarmac driveways and will provide long term, durable use. As reputable tarmac contractors for West Cork, all the tarmac installed by us is done to industry approved standards. 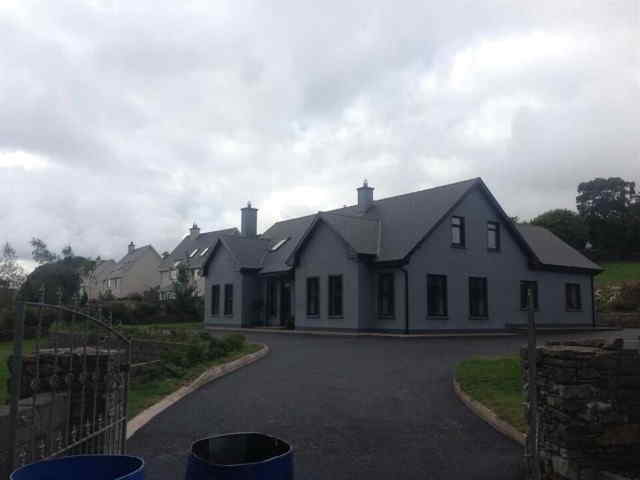 We will be only too happy to come to your home to run through our different designs and to discuss the different types of tarmac driveway options available in West Cork. 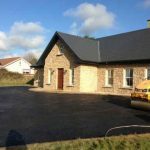 We cover all of West Cork for tarmac and asphalt driveway installations including Skibbereen, Clonakilty, Kilbrittain, Bandon, Dunmanway, Bantry, Durrus, Schull, Ballingeary, Everies, Castletown-Bearhaven, Glengarriff and Rosscarbery. Tours Of Previous Work Available. Unbeatable Work backed by our reputation! Get a free quote today on installing a new tarmac driveway in West Cork. With options from tarmac in West Cork to asphalt, resurfacing and replacement. All of our tarmac driveways are competitively priced to match any other tarmac contractor in West Cork and guaranteed to last. Our tarmac company will work with you to create a tarmac or asphalt design that suits your tastes and requirements. 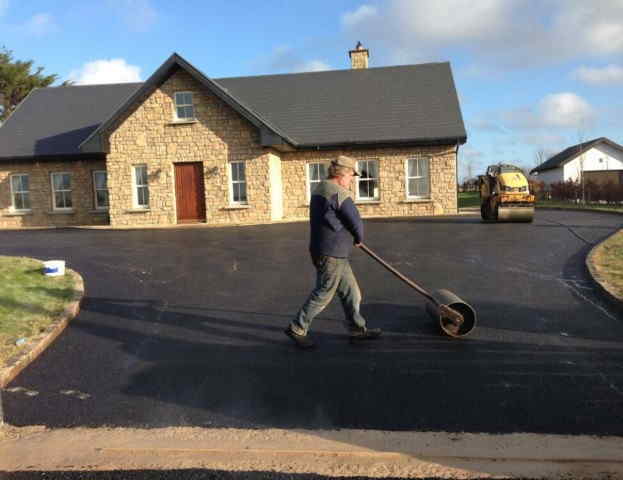 Our skilled tarmac team has been installing tarmac driveways throughout Co. Cork for many years with tours of previous tarmac installations available. Options on drainage, types of tarmac edging, tarmac aprons and tarmac repairs. Call today to book a free estimate. 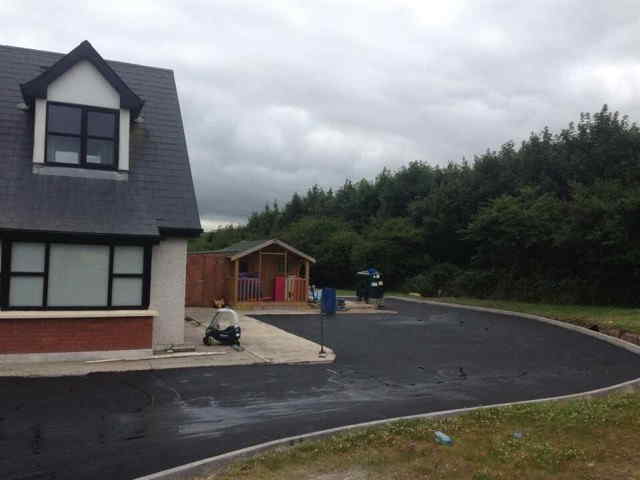 Affordable and durable tarmac driveway installations for Co. Cork. Experts at installing, replacing and resurfacing tarmac driveways. 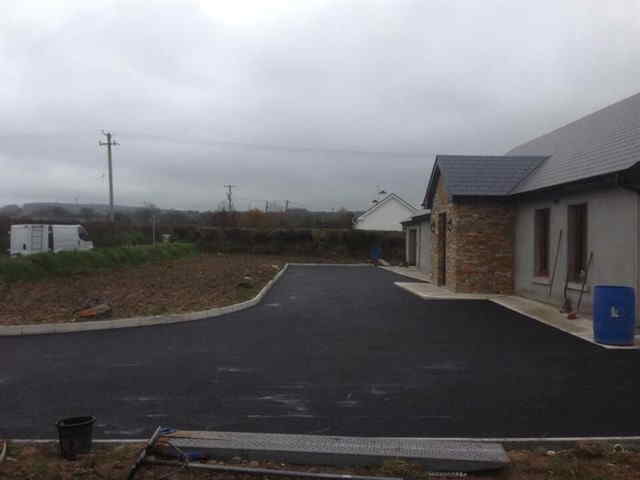 Affordable, Reputable Tarmac and Paving Contractors For County Cork. Call Ideal and Drives today to book a free quotation on replacing your driveway or patio in Cork. Experts at block paving, tarmacadam, gravel, asphalt, resin bond and imprint concrete.